NWTF GEW Press Statement on the Osun Rerun Governorship Election .:NWTF:. NWTF GEW calls for a thorough investigation of all acts of violence and intimidation that transpired during the Osun rerun on 27 September 2018 to restore the confidence of the electorate in the electoral process and as a step towards gaining citizen’s confidence in Nigeria’s democratic process. 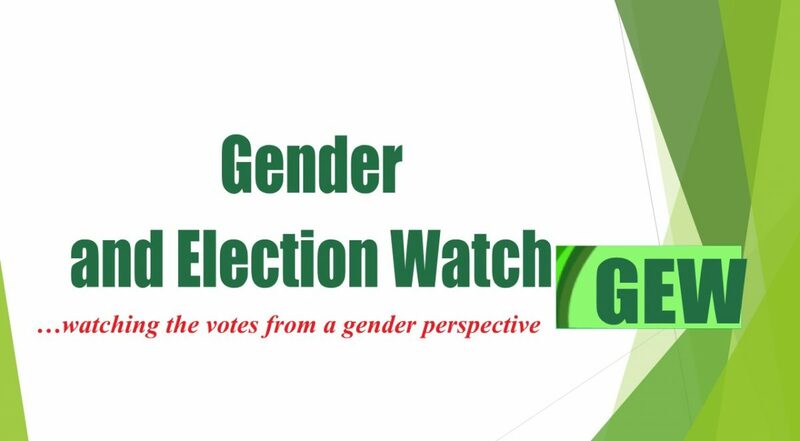 NWTF GEW finds the intimidation of women voters, observers, poll officials etc. during the Osun rerun election as worrisome and unacceptable and therefore calls on security agents to uphold their professional ethics, avoid partisanship, and protect lives and property of all during elections. And as Nigeria moves towards the 2019 General Elections, urges the Independent National Electoral Commission (INEC) to redouble its efforts at protecting the integrity of the electoral process by upholding its regulations and relevant laws.